How to make my app multilingual? In order to make your app multilingual, click on appearance and then App Settings on the left menu. 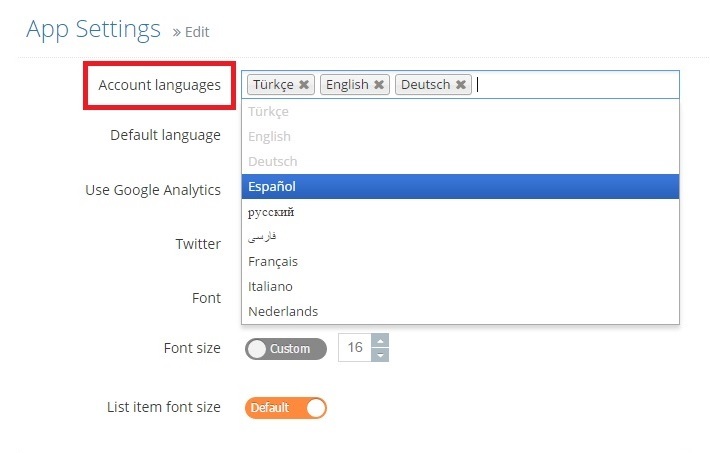 Here you can add the desired languages. 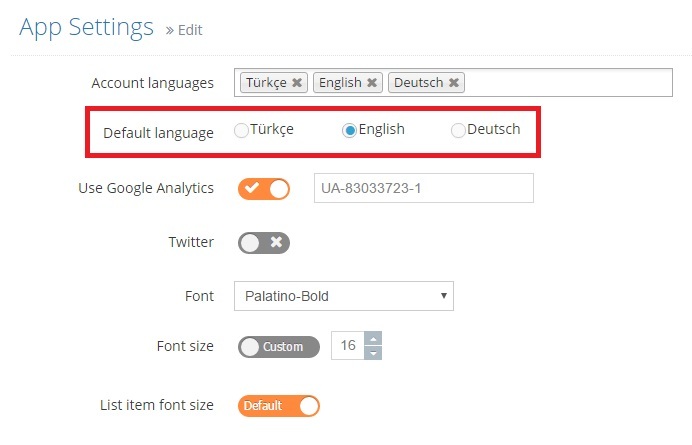 In addition, you should select the default language of your app. 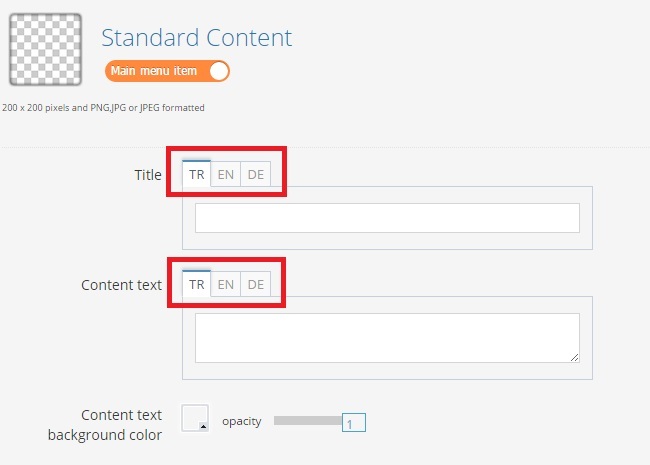 Now you can create your content in different languages.